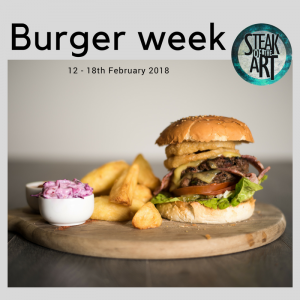 Tasked by our customer Steak of the Art to increase the awareness of, and sign up for a Burger Building Competition, where the winner gets their Burger featured on the menu and a Free meal for 10 friends. They had run it for a couple of years using email and Facebook, with about 6 entries each year. We decided to build a messenger marketing or ChatBot campaign so people wouldn’t have to move between channels, and we know people really have to be desperate to win to remember to go from reading the mail to sending in an entry. A chatbot would mean one place, less friction, and we believed, more entries. We created an ad which linked, and automatically opened in messenger, starting the conversation with each entrant, like a chef in the kitchen, asking things like, what sauce do we add, how about sides etc. We used images to help inspire them and this combination made for a far more interesting experience. 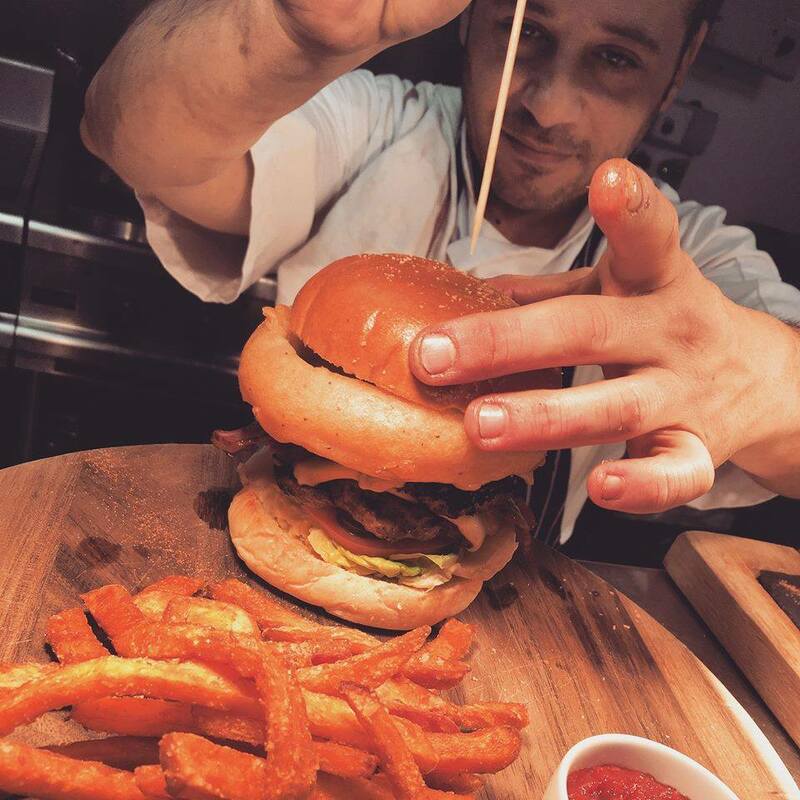 Finally they then got to name their burger and submit their contact details. When they ran it via email they had 6 entries .. with the same spend .. within 3 weeks we had in 112 entries. We have run a number of campaigns for this chain with one of our canvas ad examples below.